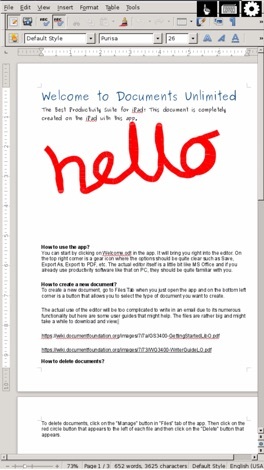 Create and edit Microsoft Office® and Open Office Documents on your iPhone. 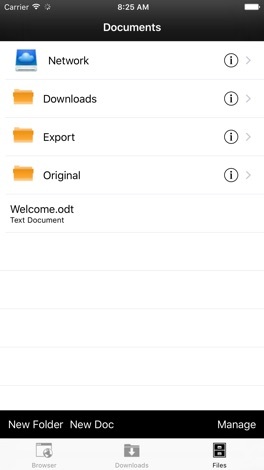 Documents Unlimited for iPhone allows you to view and edit almost any document format including Microsoft Office® and OpenOffice documents on your iPhone. On your iPhone, you can view, edit and create Microsoft file formats including Word®, Excel® & PowerPoint® documents. Documents Unlimited also supports the creation, viewing and editing of LibreOffice and Open Office Documents based on the Open Document Format with Documents Unlimited Office Apps suite. Documents Unlimited Free works by bringing you the power of the cloud to your iPhone or iPod by hosting LibreOffice online and streaming the app directly to you. The full functionality of LibreOffice in the cloud which is a fork of OpenOffice that has been downloaded more than 100 millions times is brought to you by our power cloud based solution. The premium version is also integrated with Dropbox, GDocs and Box. Convert files to any document format and email. 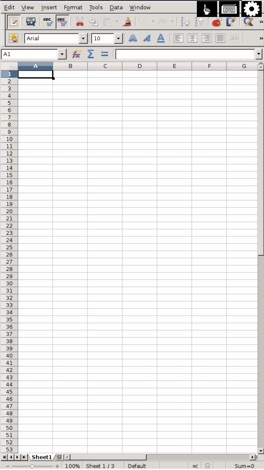 NOTE: You can also import PDF files to edit. However, you should note that only simple PDF files can be imported accurately and the PDF import process is not perfect. - Not all documents can be opened or edited successfully. Some opened and saved documents may result in a loss of formatting due to formats in compatibility. If you are unsure, you can email us your non-confidential document to our support email to help you test if the app can open the documents successfully for you. - OpenOffice.org™ is a registered trademark of Oracle. - LibreOffice™ is a trademark of The Document Foundation. - Microsoft® is a registered trademark of Microsoft Corporation in the United States and other countries. - Documents Unlimited is a cloud based and hosted solution for the popular LibreOFfice suite and requires users to be online for its editing features. Help your pet dragon escape after being kidnapped by the evil king. Guide your cute little fire breathing dragons out of the dark damp dungeons, past the soldiers and wizards to escape. Collect as many keys and fire potions as you can to unlock dungeon doors and recharge your pet dragons fire breath! Your dragon is depending on you!